You may not love it, or even fully understand it, but we are all aware of the power and importance of social media and it is not as simple as just posting a couple of pictures on Instagram from time to time! 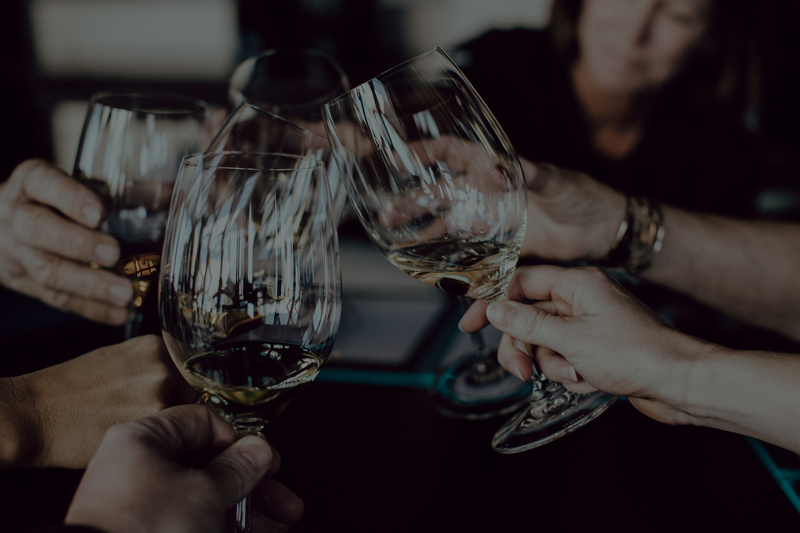 Managing multiple social media channels, creating and capturing cool, exciting content, and engaging with the right influencers and consumers, can be very time consuming even for a digital native!  Here at Drinking Out Loud, we love social media! We can help to build, engage and amplify your brand’s Social Media presence. ‪Happy New Lunar Year! Year of the Pig! Year of Prosperity & Wine 🐷🍷🎉 ! #YearOfThePig #chinesenewyear2019 #wine #pig ‬#prosperity #wealth #china #moon Picture by @will_bullas wine art!